See which Maryland campuses were ranked among the safest in the United States. 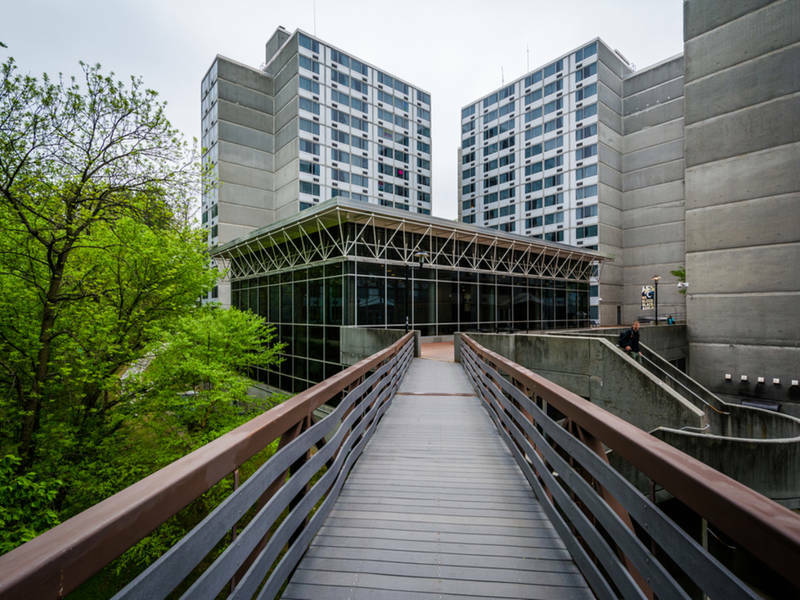 TOWSON, MD – The National Council for Home Safety and Security has released its annual rankings of the safest college campuses in the country, and three Maryland campuses made the list. Towson University is the safest college campus in Maryland and the 93rd safest in the country, according to the study. Out of 243 ranked colleges and universities, Towson was the only one in Maryland to crack the top 100. The University of Maryland College Park claimed the next highest spot as the 132nd safest campus, followed by the University of Maryland Baltimore County, which was ranked the 230th safest in the nation. Topping the national list was the Mormon-run Brigham Young University-Idaho. The rankings were compiled by the National Council for Home Safety and Security using data from the FBI’s Uniform Crime Reporting and the Campus Safety and Security Survey administered by the U.S. Department of Education. Most schools with at least 10,000 students were ranked by looking at violent and property crime rates for the cities in which the schools are located and the number of law enforcement officers employed by the institution.